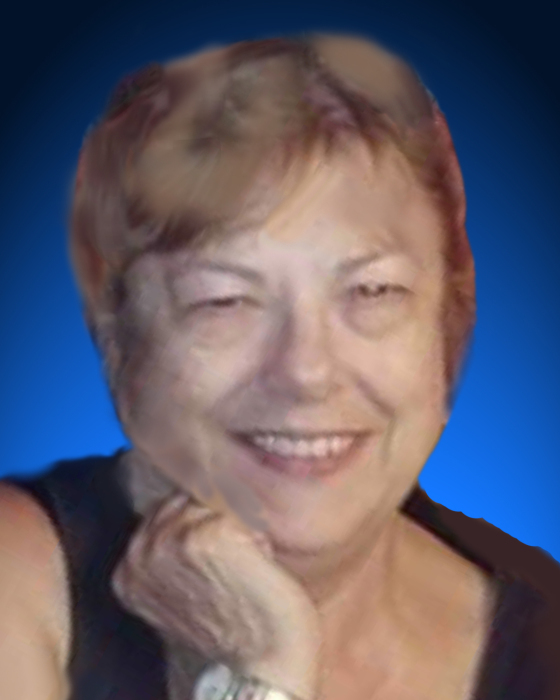 Sharon Gerber, age 77, of Beloit, Kansas formerly of Ellis, Kansas passed away Monday, January 21, 2019 at the Mitchell County Hospital in Beloit. She was born June 11, 1941 in Hays to Dale H. and Delores M. (Rupp) Henderson. She graduated from Ellis High School in 1959. On December 28,1968 she married Ted A. Gerber in Hays, Kansas. He preceded her in death on April 1, 1997. Sharon had worked as a CNA, CMA and a dietary aide for the Good Samaritan Society, Ellis. She was a member of St. Mary’s Catholic Church and the VFW Auxiliary both of Ellis. She enjoyed bingo, puzzles and her grandchildren’s activities. She is survived by a son, Ted Gerber (Sandy) of Beloit; a daughter, Dee Dee Cross (Craig Gillette) of Phillipsburg, Kansas; three brothers, Floyd Henderson and Dale Wayne Henderson both of Ellis and Terry Henderson of Wamego, Kansas; two sisters, Mickey Barber of Covington, Georgia and Tina Marie Kroeger of Alabama and four grandchildren, Dustin Cross (Randi Schamberger) of Ellis, Case y Cross (Amanda) of Hays, Jonathan Gerber of Salina and Abigail Ann Gerber of Beloit. She was preceded in death by her parents, her husband, two brothers, Gordon and Bob Henderson and a grandson, Joshua Cross. Funeral services will be 10 AM Saturday, January 26, 2019 at St. Mary's Catholic Church in Ellis. Inurnment will follow in the church cemetery. Memorial visitation will be Friday 6 PM - 8 PM with a combined rosary and parish vigil service at 7 PM all at the church. Memorial contributions are suggested to St. Mary's Church.